Welcome to the auto parts & supplies used and rebuilt group of SmartGuy.com, Feel free to interact with other professionals from across the world. You can find professionals, find deals on services, find professionals who might barter, or simple post questions, comments, or suggestions. 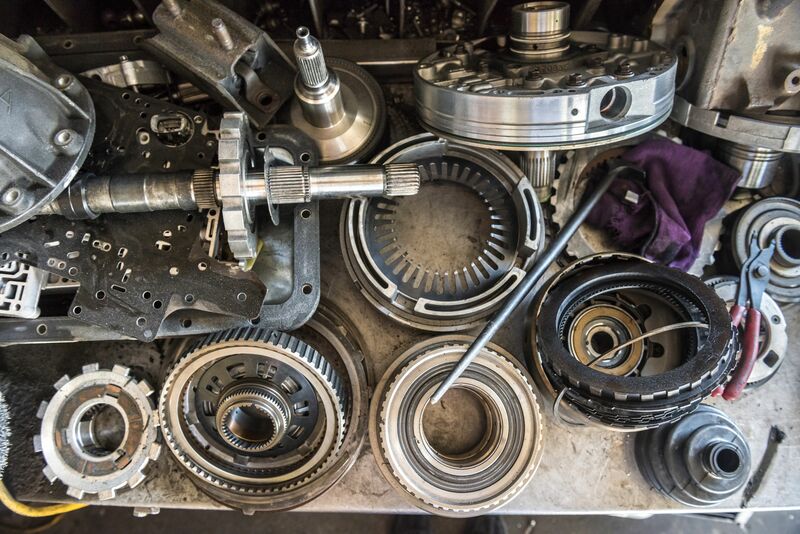 Auto parts are most commonly used by the automotive aftermarket, concerned with the manufacturing, remanufacturing, distribution, retailing, and installation of all vehicle parts, chemicals, equipment, and accessories, after the sale of the automobile by the original equipment manufacturer OEM to the consumer. Aftermarket parts are divided into two categories: replacement parts and accessories.